The Ouya's Tegra 3-based innards are getting a little old, but the console is finally starting to get a respectable game library and the controller has been tweaked since launch. Okay, maybe you don't want to spend $99 on it, but how about $85 with some free games? 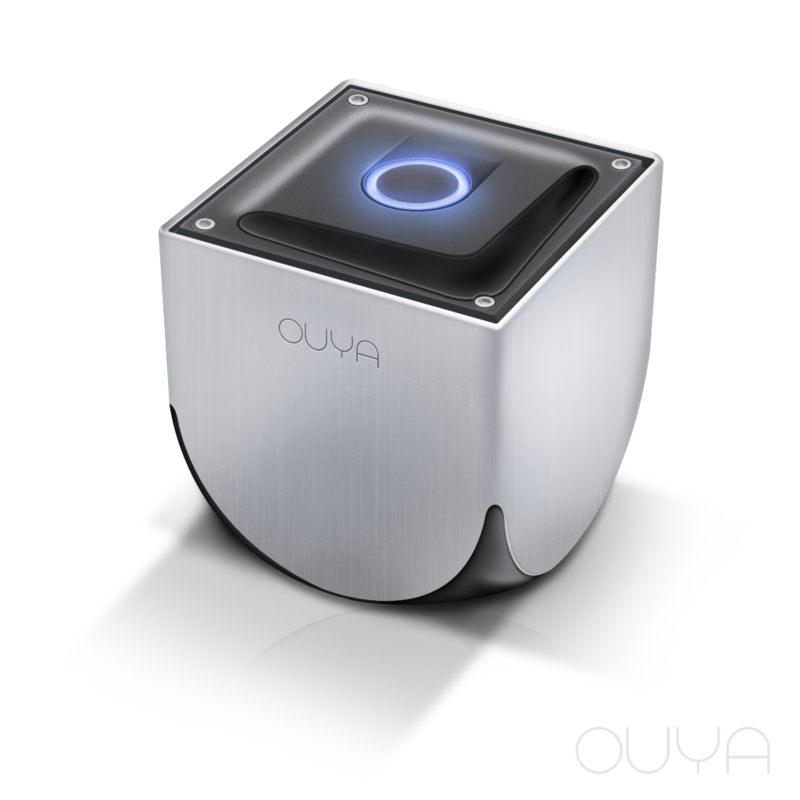 Through February 26th you can pick up an Ouya bundle from Stacksocial for $85. That includes the 8GB console with a controller and $25 in credit to spend in the Ouya store. If you expect to buy some games on the Ouya, it's sort of like getting it for $60. Remember, the Ouya store includes free trials of all games, so you can spend that free money well.